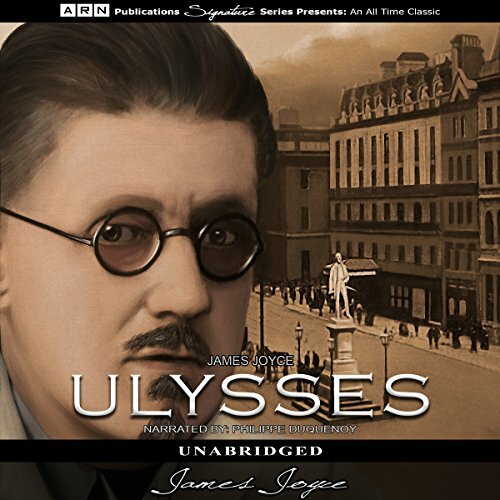 Voir les résultats lus par "Philippe Duquenoy"
Ulysses takes us on the journey of two men, Leopold Bloom and Stephen Dedalus, through an hour-by-hour account of their lives for one day. These men cross paths in a series of coincidental events and listeners learn how interconnected they are even though they are not friends. At its heart, Bleak House is a 19th-century mystery and legal drama. This Charles Dickens novel tells the story of Esther Summerson and her quest to unravel the mystery of her true identity. Orphaned as an infant, Esther is raised by Miss Barbary. Esther’s cruel guardian’s sadistic method of celebrating Esther’s birthday every year not only raises questions but shatters her sense of self-worth. When Esther does discover her true identity, it changes the course of her life. Edgar Allan Poe was one of the most prolific authors of his time, eventually gaining recognition for his tales of horror and his uncanny ability to paint a macabre picture with words. 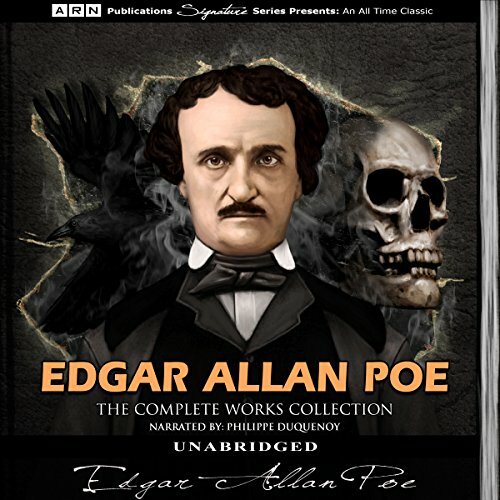 The Complete Works Collection of Edgar Allan Poe contains over 150 stories and poems, separated into individual chapters, including all of Poe's most notorious works such as The Raven, Annabel Lee, A Dream Within a Dream, Lenore, The Tell-Tale Heart, and many more. Faust has long been considered one of the most important works of European literature ever published. Johann Wolfgang von Goethe began writing Faust in the 1770s while still a young man, spending most of his adult life on the project. Faust was finally finished almost 50 years later, near the end of his life. 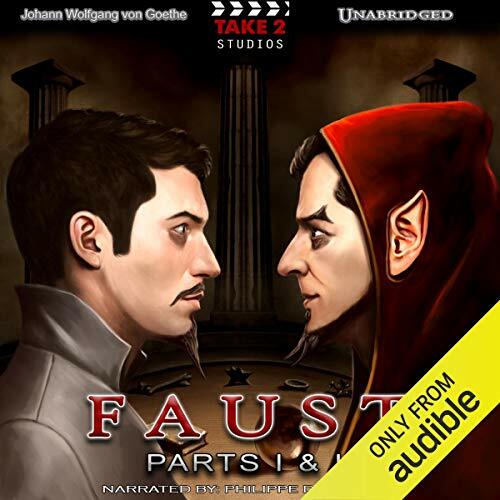 Faust is a philosophical drama full of humor, satire, and tragedy. The demon Mephistopheles makes a bet with God that he can lure Faust from the path of good. 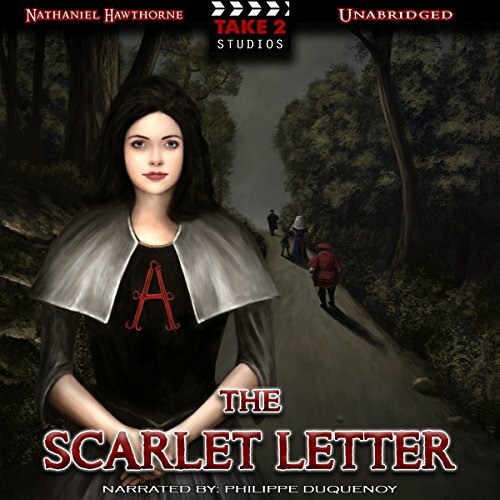 The Scarlet Letter is one of Nathaniel Hawthorne’s most memorable novels. In this moving story, one sinful act wreaks havoc on the lives of three people. When a beautiful young woman, Hester Prynne, conceives a child outside of marriage, she is punished and humiliated by being required to always wear a scarlet ‘A’ on her clothing. 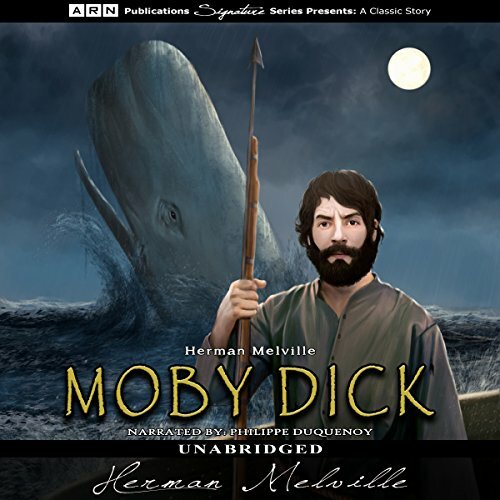 Believing her husband was lost at sea after a shipwreck, Hester takes a lover. When she becomes pregnant, she refuses to divulge the name of the baby’s father. When her husband returns unexpectedly, the lives of all involved are put in turmoil. 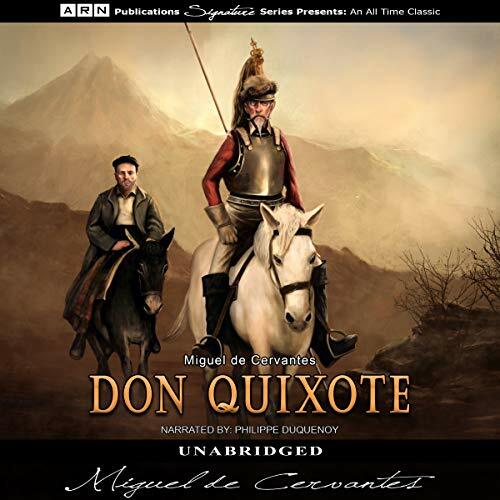 After reading chivalric romances, Don Quixote becomes infatuated with the idea of being a heroic knight and with the help of his squire sets out to do exactly that. 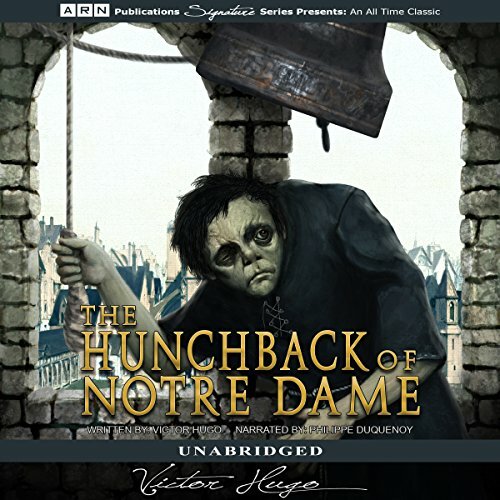 Although Sancho’s adventures continually get him into trouble, he grows and learns from those mishaps, becoming a character that will enchant the listener long after the last words. 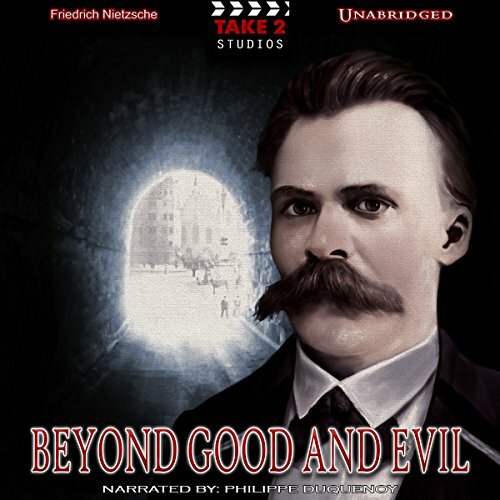 Nietzsche's Beyond Good and Evil takes an in-depth look at the major truths of philosophy. 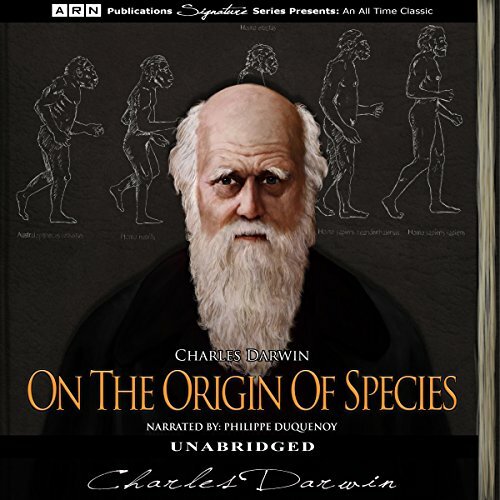 However, the unique approach of adding poetry and commentary to these truths makes this work both more interesting and more dynamic than the typical philosophic discussion found in most modern philosophy books. 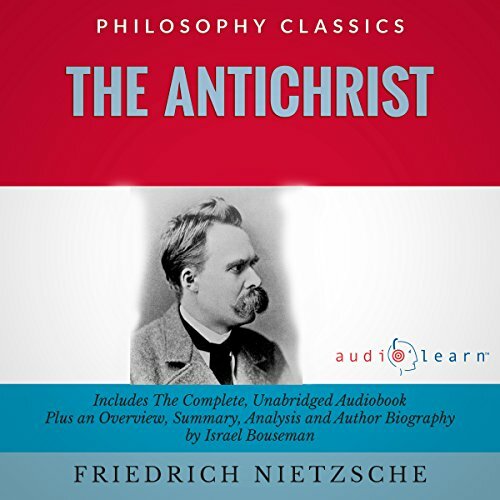 In addition, Nietzche argues that most philosophies are centered on the philosopher's attempt to explain their own bias. 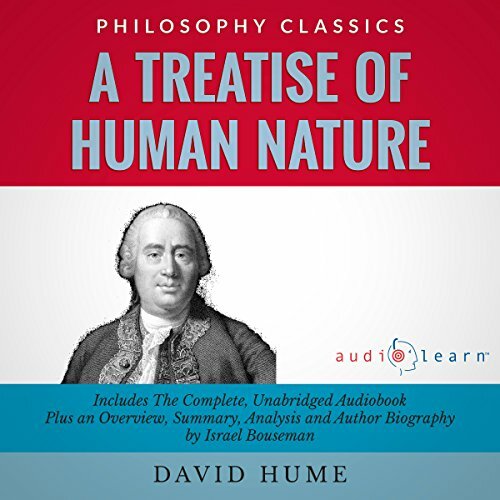 The work offers insight to finding the truths not only about philosophy, but also about the philosophers who wrote these insights. This collection by Robert W. Chambers was first published in 1895 and features stories loosely tied together with one theme, the supernatural. 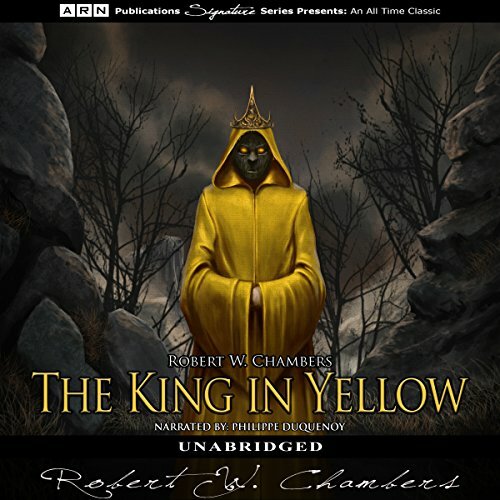 Many of the stories in The King in Yellow were not received well by the critics of the time due to their supernatural undertones. Some of the stories mention a play by the same name that had been outlawed in some regions of the world. It was thought that the play could induce madness in those who viewed it. Two of the stories in this book take place in a fictional world of the future 1920s and are macabre in tone. Paradise Lost is one of the most brilliant works of poetry ever written in the English language. With ease and grace, John Milton's words paint a picture of the fall of man, epically layering his words with all the innocence and treachery that such a fantastic tale deserves. Through Milton's words we witness the downfall of Adam and Eve as well as the epic battle between good and evil. Something strange is afoot at the Paris Opera House. When staff and performers spot a skeleton dressed in dinner attire, tales of the opera house ghost begin to surface. The new manager dismisses the stories as overactive imaginations, but chaos ensues, and encounters with the phantom become increasingly frightening. 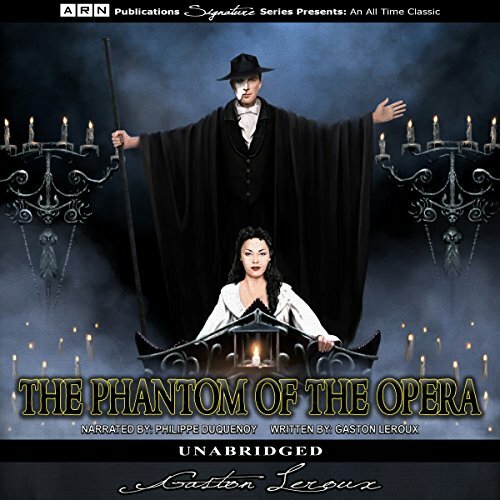 Who is the mysterious phantom that haunts the theater after the crowds have left for the night? How can he enter locked rooms and get from place to place so quickly? What is his connection to the beautiful and talented Christine? 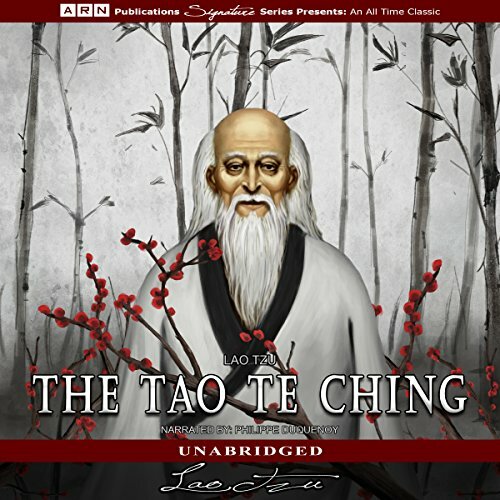 The Tao Te Ching is perfect for those who would like to delve deeper into the intriguing nature of the Tao and to gain a deeper understanding of life and the nature of reality. This series of meditations is also a great way to gain a better understanding of ancient Chinese beliefs. In ancient China, Tao, also known as the Way, is believed to be the guiding light of the soul and the very source of existence. For generations, the Tao Te Ching had drawn scholars from around the world, including those who sought understand human existence. 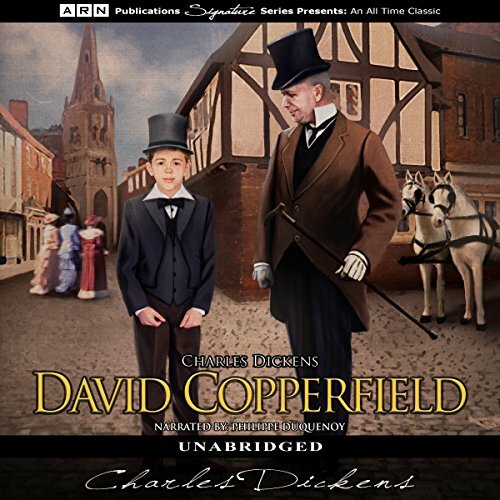 David Copperfield is the charming tale of a young boy's journey from an impoverished childhood in Victorian England to a renowned novelist. 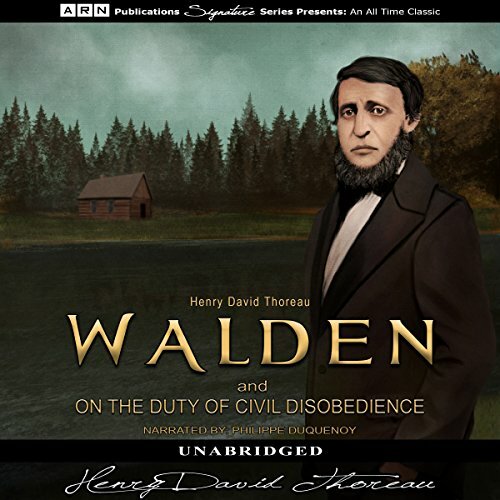 The story of David Copperfield brings to life some of the most beloved and notorious Dickens characters, including the wicked stepfather, Edward Murdstone; David's friend, Tommy Traddles; Agnes; and the bookkeeper Uriah Heep. 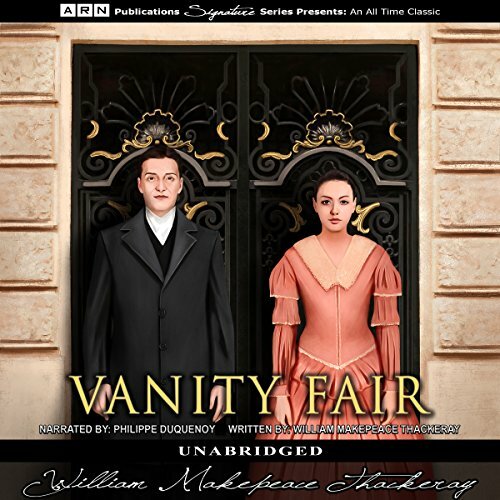 Set in Regency England, Vanity Fair follows the lives of two young women from drastically different backgrounds. Becky Sharp is the daughter of a lowly art teacher while Amelia Sedley is the daughter of a wealthy investor. Although the two women are worlds apart in personality and background, Becky and Amelia become friends while in finishing school. When Amelia invites Becky to her family home, events are set in motion that result in both tragedy and fortune. 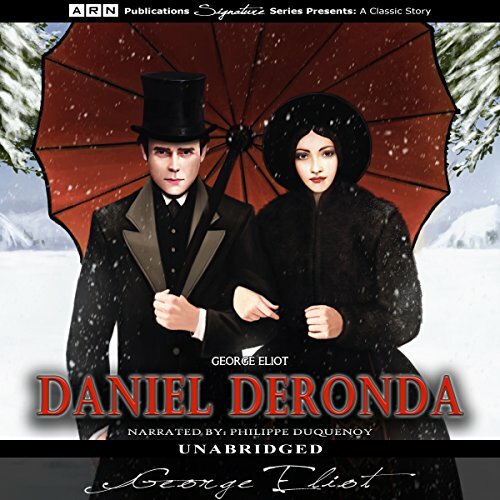 Daniel Deronda is a clever and generous young man who has yet to find his true direction in life, much to the dismay of Sir Hugo, who has helped raise him. While in Germany, Daniel meets the attractive and headstrong Gwendolen, who's lost a fortune at the roulette table that her family cannot afford to lose, before returning to England. Back in London, Daniel rescues a singer Mirah from drowning herself, then begins to find purpose in helping her search for her family.